At age 31, office worker Chikage Deguchi feels she missed her chances at love and success. When word gets out that she's a virgin, Chikage is humiliated and wishes she could turn back time to when she was still young and popular. She takes an experimental drug that changes her appearance back to when she was 15. Now Chikage is determined to pursue everything she missed out on all those years ago--including becoming a star! 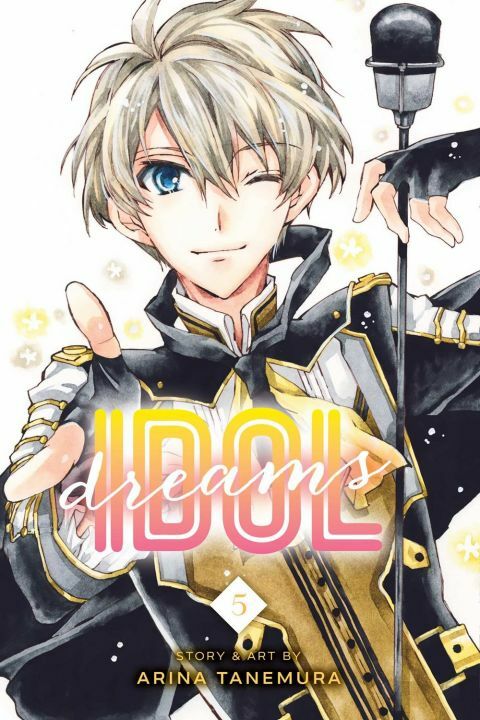 Other products for "Idol Dreams" in "Books"